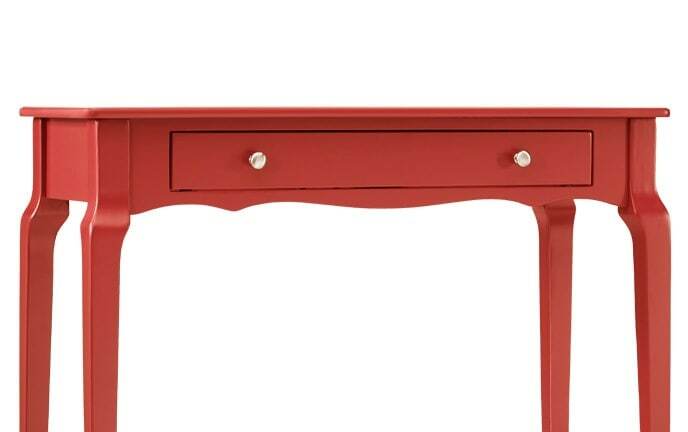 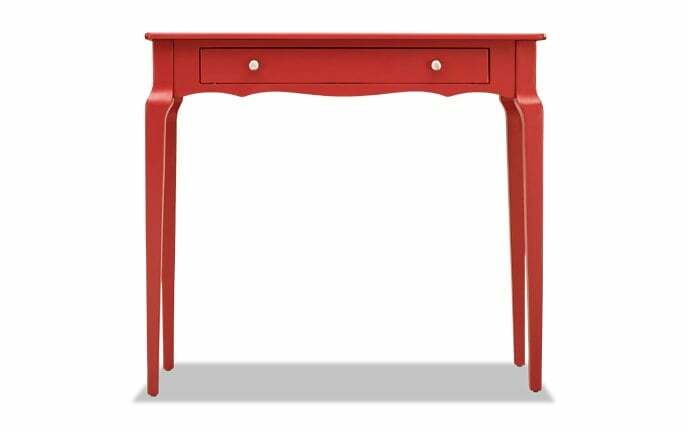 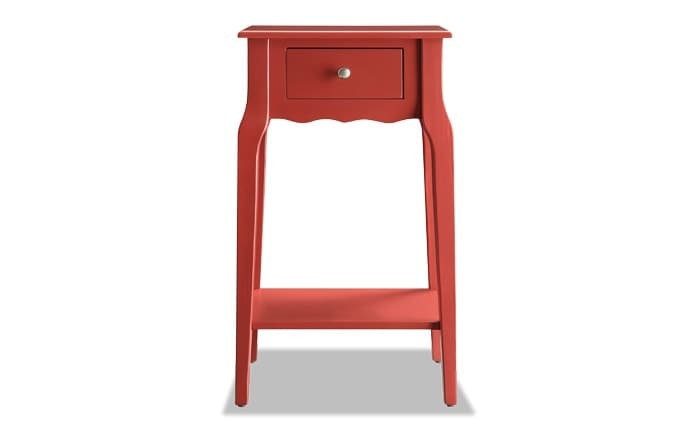 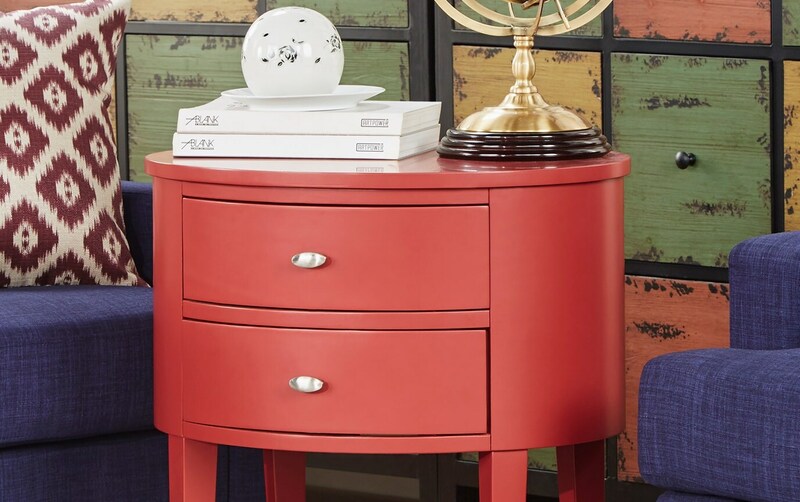 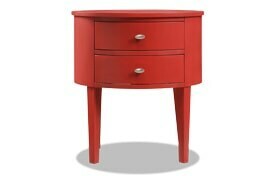 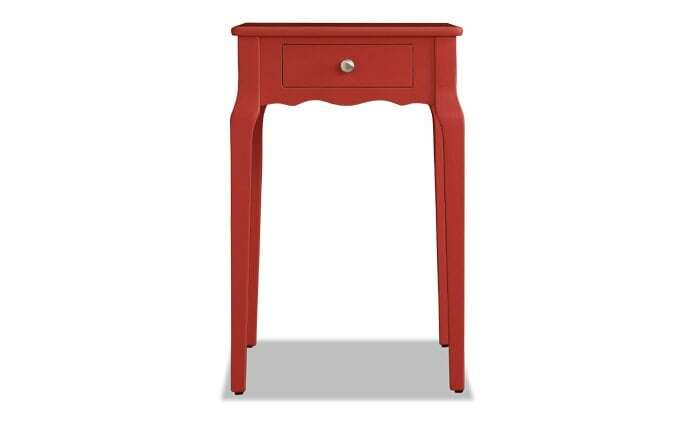 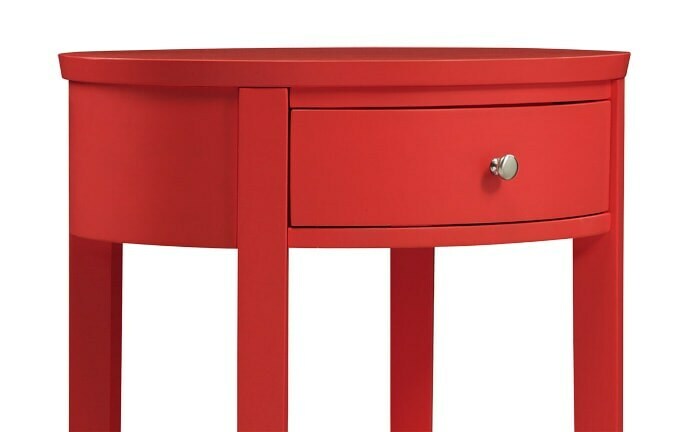 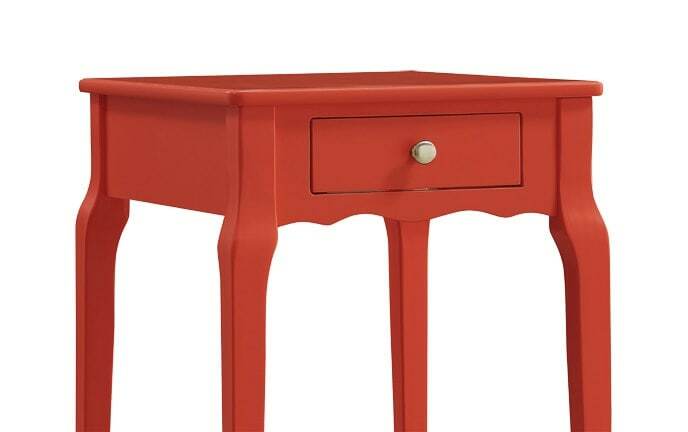 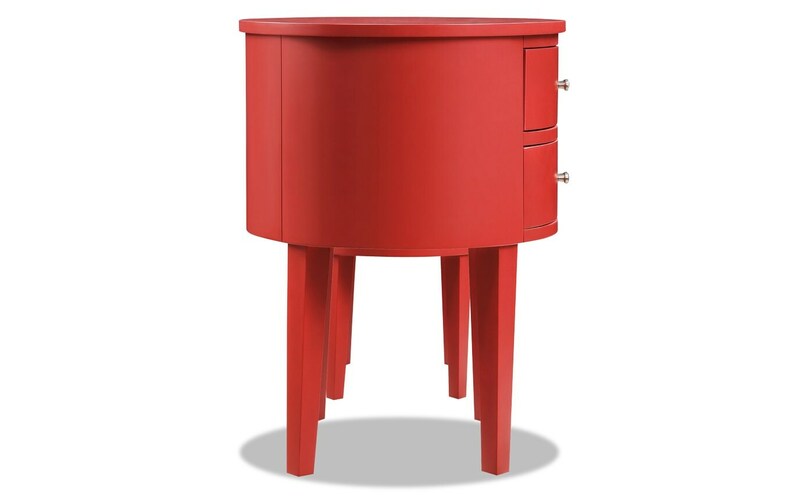 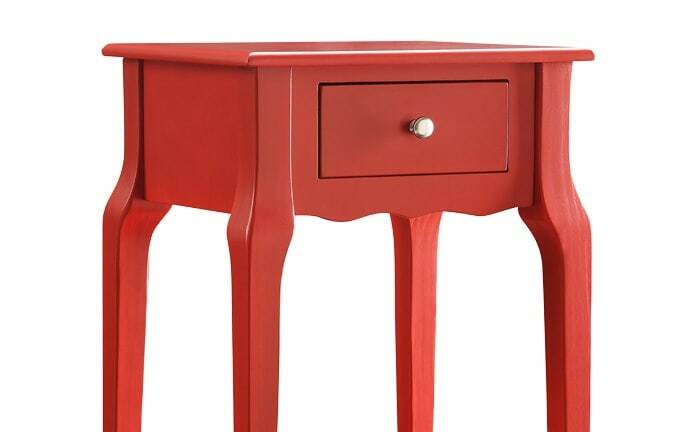 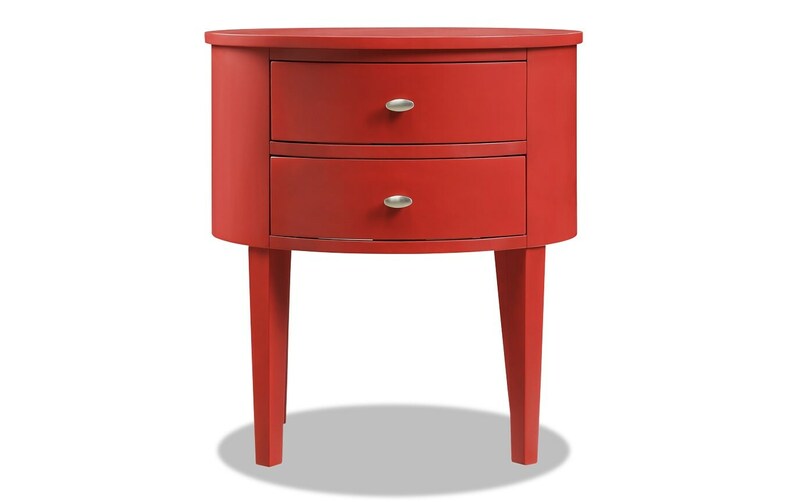 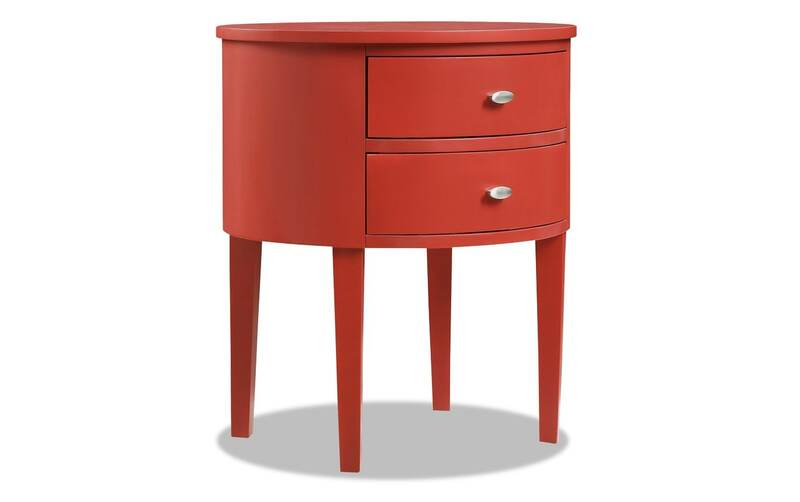 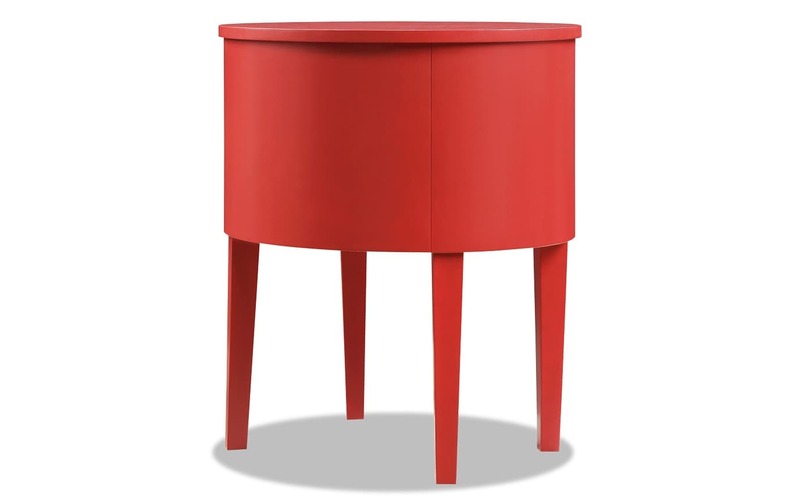 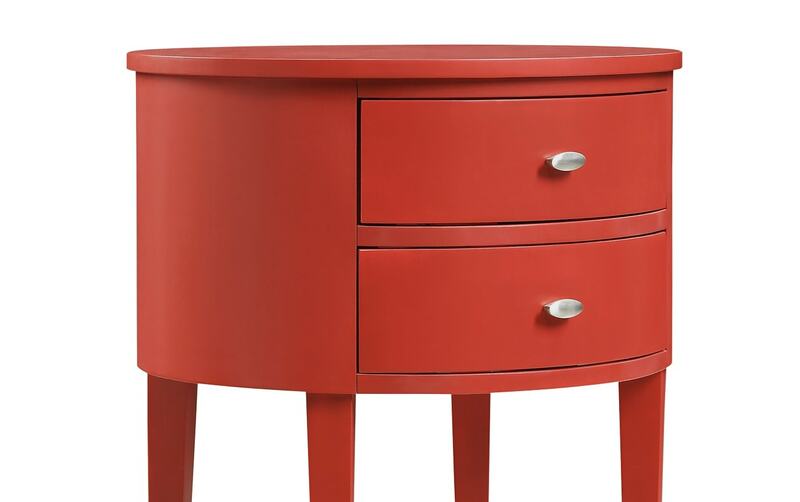 My Matteo Side Table adds a pop of color to your bedroom or living room without breaking the bank or cramping your style. 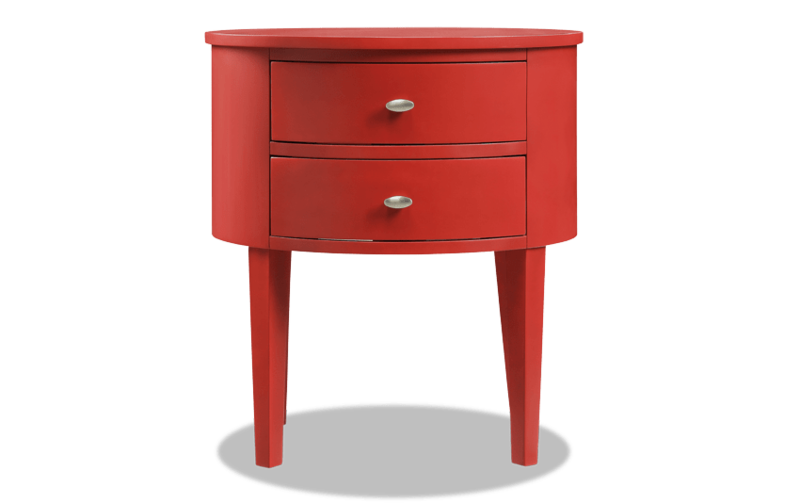 Two spacious drawers, slender legs and chrome finished hardware make this accent table multi-functional and fun. 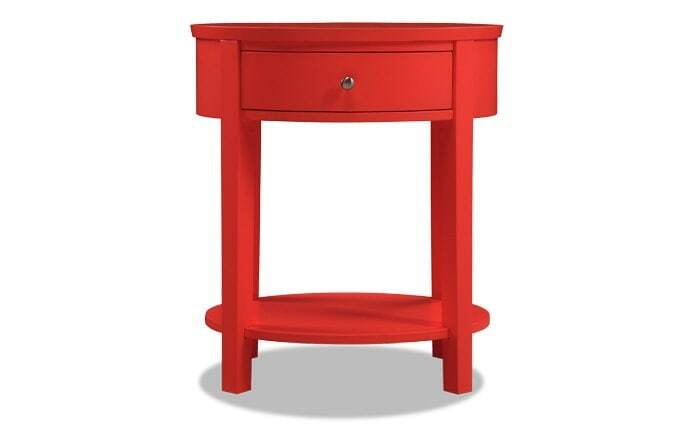 Choose from a wide selection of colors and at the unbeatable price, you can even get two!